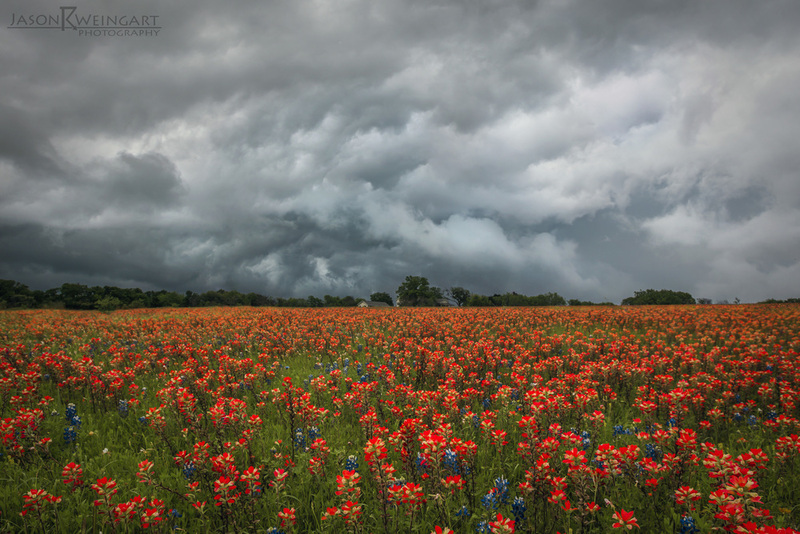 See the best fields of wildflowers Texas has to offer. Tours run select days March through April 2019. Reserve Your 2019 Texas Bluebonnet Tour. $150 per person for a five hour tour. Transportation included. 20% off groups of six or more. 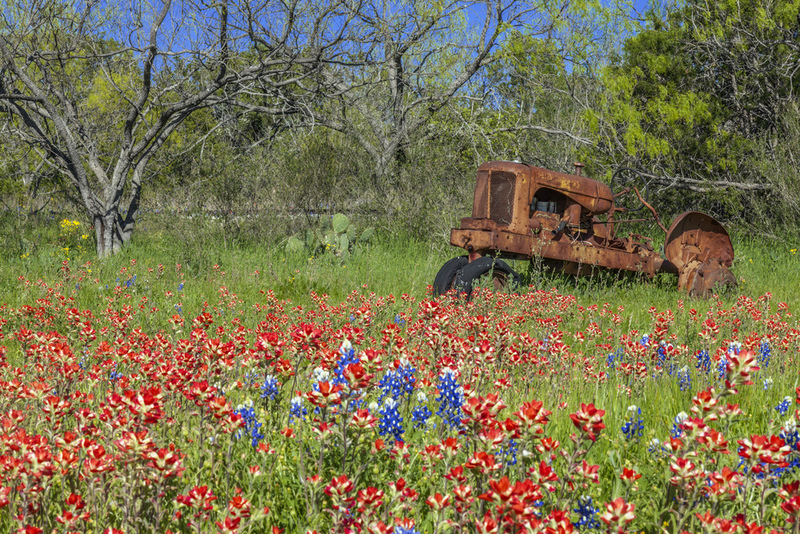 During early Spring in the Texas Hill Country, wildflowers line the roads and fill the fields. 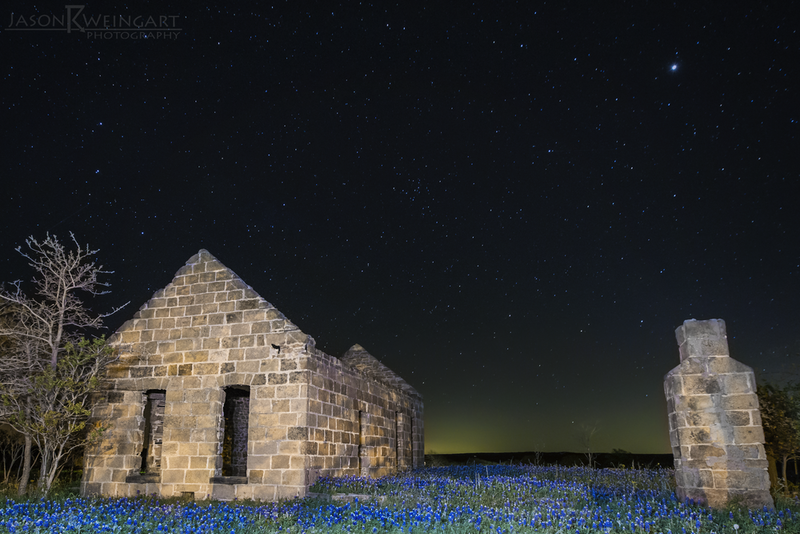 While you are sure to spot some great scenes as you drive, finding the best places to see and photograph bluebonnets requires extensive knowledge of the area and weeks of scouting locations. This is where Jason Weingart Photography comes in. From February - late April we live and breathe bluebonnets. You will be taken by my guides to the best, safest bluebonnet viewing locations in Texas. That's right, there won't be any stopping along busy and dangerous highways on these tours. And get this, we GUARANTEE that you will see more bluebonnets than you can shake a stick at, or the cost of your tour will be refunded. Don't leave seeing the best fields to chance, be sure your time will be worthwhile with a Texas Bluebonnet Tour from a knowledgeable guide. A Texas Bluebonnet Tour lasts for about five hours. The cost is $150 per person. Discounts are available for groups. You pick the date and time that you would like to go on your Texas Bluebonnets Tour. See the calendar for available dates. You can choose to take your tour in the morning (7am-12pm) or afternoon (4pm-9pm). 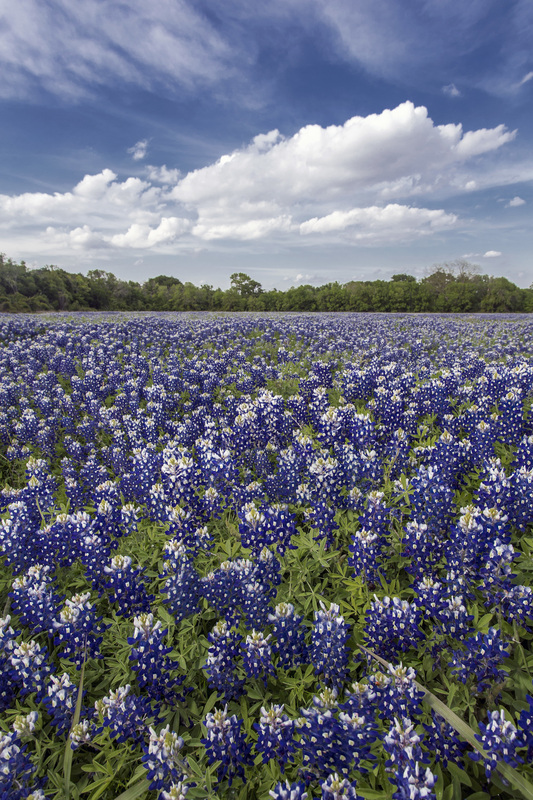 On the day of your tour, your guide will pick you up at a predetermined common meeting place (within 20 miles of Austin, Tx) in a clean and comfortable vehicle, then drive you to the best spots for bluebonnets. Bluebonnets are slippery fellows! They move around each year and bloom at different times in different locations. To ensure your tour sees peak blooms you will receive you shooting location no more than 10 and no less than 7 days in advance. Of course, your guide will be available throughout your tour answer any questions you may have, and assist you with photographing the state flower of Texas. Once your tour is complete, you will be taken back to your pickup location. We always use safe, well lit parking with permission from management. An example of a typical four hour bluebonnet tour. Each tour consists of multiple stops at the best bluebonnet locations in Texas. We typically spot our first blooms in the Hill Country in late February into mid-March. It takes about three weeks from first bloom for bluebonnets to reach their peak. Once they peak, they tend to last for three to four weeks before beginning to enter the seeding stage where the flowers start to wilt and drop their seeds for the following year. You can choose the time of day for your tour to fit your needs; morning (7am-12pm) or evening (4pm-9pm). Discounts are available for groups. All tours will see great wildflower displays. Why spend money when I can drive around and see the bluebonnets for free? 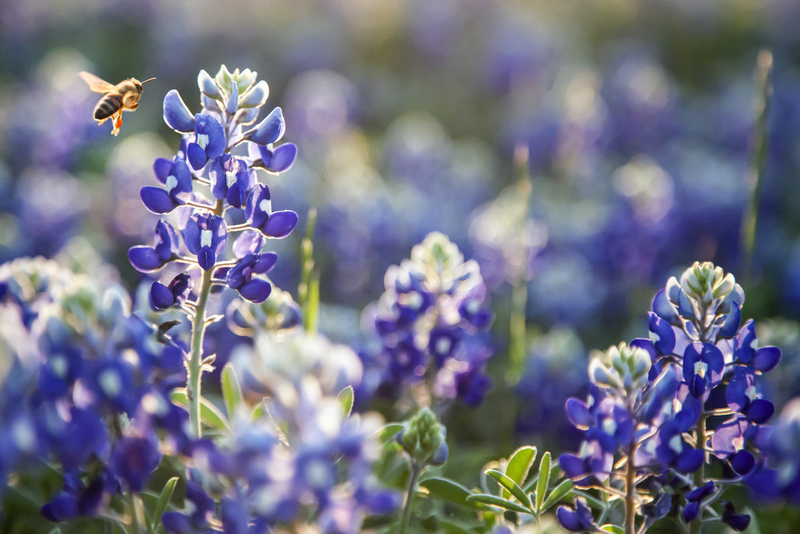 While bluebonnets can be seen all over the place during Spring in the Texas Hill Country, it takes a lot of time and effort to find the very best spots. We pride ourselves in our ability to take you to the very best locations in a safe manner. All tour drivers pass criminal background and license checks. We also make sure you have a ton of fun during your tour. Don't worry about driving around and trying to watch traffic while you look for bluebonnets. Sit back and enjoy the ride on your tour. Can I follow along in my own vehicle? At this time, we do not allow vehicles to follow during bluebonnet tours. This is to maintain a safe environment. Will we stop for pictures? Absolutely! Ideally we try to spend no more than two hours drive time, so the rest of the time spent is outside the vehicle taking pictures of bluebonnets. While choosing a date can be a bit of a gamble, we will go to the best bluebonnet displays on the date of your visit. Bluebonnets peak at different times throughout the state, typically starting in southeast Texas, then working their way north and west through the Hill Country and eventually Northern Texas. 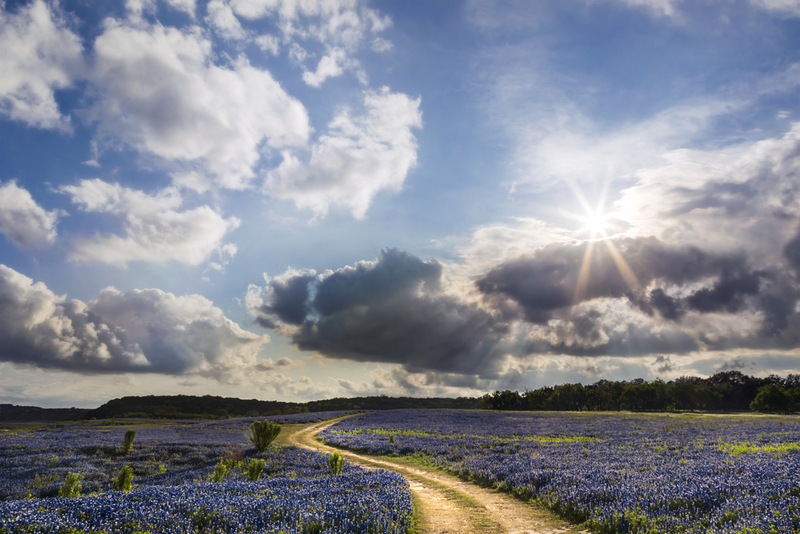 Our extensive knowledge of Texas bluebonnet seasons and locations ensure you won't miss anything during your visit. Where should I book my hotel? 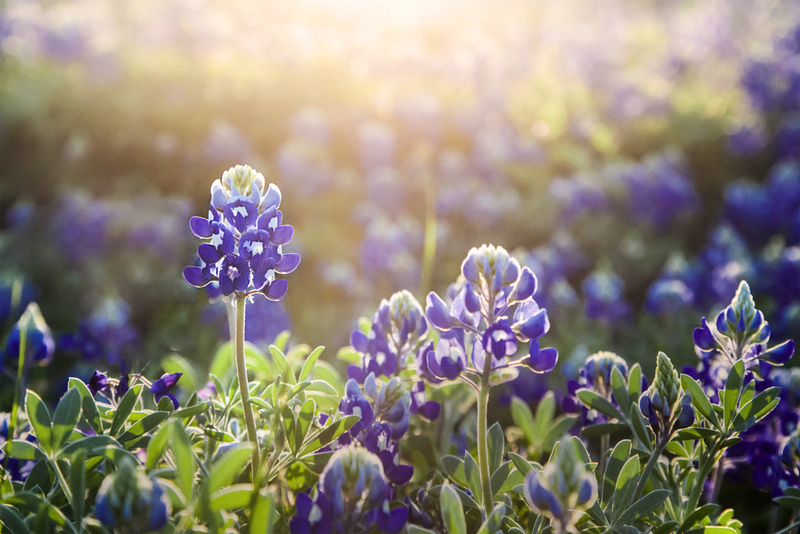 Due to the nature of bluebonnet season, with different locations peaking at different times it's not possible to give a meeting location well in advance other than it will be within 20 miles of Austin. You will receive an exact pickup location no more than 10 and no less than 7 days prior to your tour. We are forced to do this because if we had one central location, many tours would spend a good amount of their 5 hours stuck in Austin traffic. We want to your time spent looking at and taking pictures of bluebonnets, not sitting in bumper to bumper traffic! Austin and the surrounding area has a plethora of lodging. You will easily be able to find lodging close to the meeting point and to fit your needs a week in advance. If you need assistance finding lodging AFTER you have been given your meeting point, please let us know and we will help you. What type of vehicle are we riding in? On days where we have several guests, we use our 2018 Ford Transit 15 passenger van. Will you take our picture in the bluebonnets? Of course your guide will be happy to grab a shot of you with your phone so you can show all of your friends and family on social media. We also offer mini portrait sessions at an addition cost, so you can have a well lit, well composed and edited family portrait to remember your experience. Are children welcome on the tours? Yes, well mannered children are allowed on tours when accompanied by a guardian. 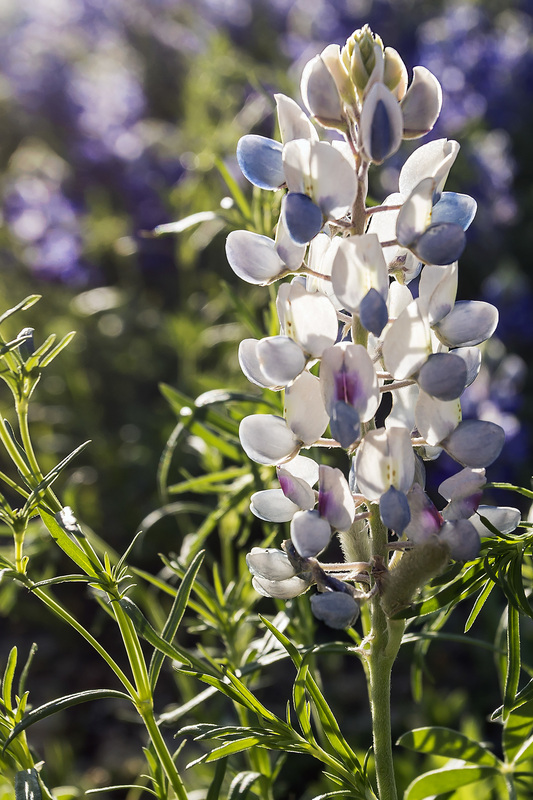 We want your entire family to experience the beauty of Texas bluebonnets. Is smoking allowed during the tours? Cigarettes and electronic cigarettes are not allowed to be used in the tour vehicle or near your fellow tour participants. If you feel the need to step away from the group for a smoke, by all means feel free. Pick up and transportation during the duration of the tour is included. Meals are not provided by the tour. We will stop for snacks, but would like to spend as much time as possible showing you acres of bluebonnets. Please plan your meals accordingly for the day of your tour. This is Spring in Central Texas. In the event of inclement weather (when there coverage of precipitation is greater than 80% during the majority of your tour time), we will make every attempt to reschedule your workshop for later that day or the same time on a following day. If we can not find a suitable replacement date/time your payment will be refunded within 10 business days.